Exclusive padding in suspended laptop pocket ensures your computer will be secure. 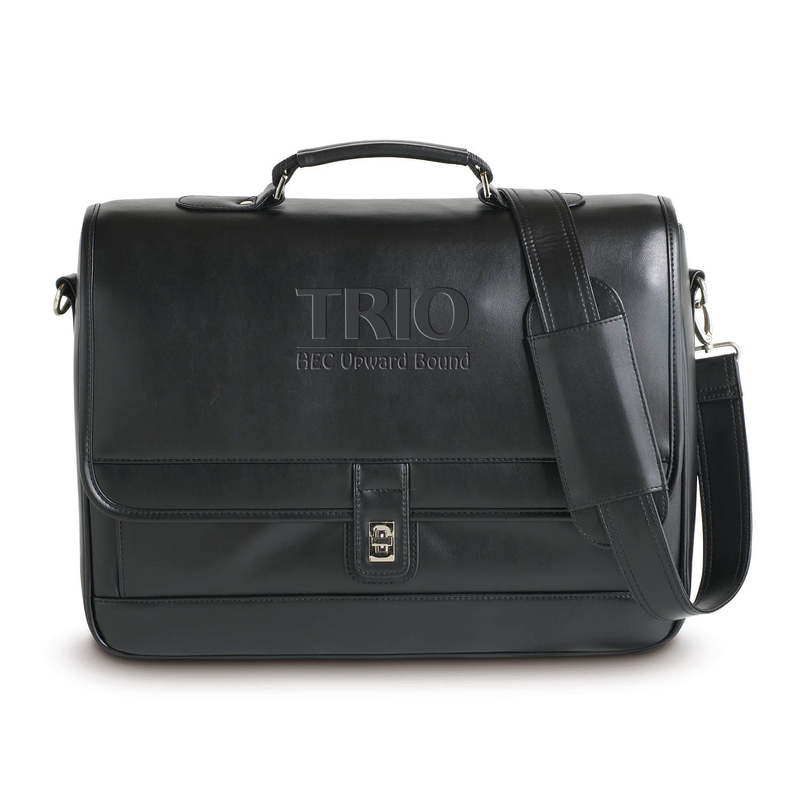 ; Cut-away front pocket, under flap, provides easy access to executive organizer. ; Removable, adjustable shoulder strap is padded for extra comfort.